To discuss the multilateral support towards the implementation of Millennium Development Goals of United Nations and the "post-2015 Development Agenda", as well the "Decades of the Sustainable Energy for All 2014-2024", a high-level conference will be held in Hong Kong on 10th April. On this occasion, senior officers of the United Nations, ambassadors of the developing countries to the United Nations, and national business and political leaders will gather and discuss issues around South-South cooperation, sustainable development and "building public-private partnerships: Investment and Business Opportunities", which also could offer them an opportunity for their reply to China's "One Belt, One Road" strategy on a non-governmental platform. The non-governmental platform (FCSSC platform) for South-South cooperation is endeavoring to actively promote cooperation among countries of the Global South across the economic and financial sector. 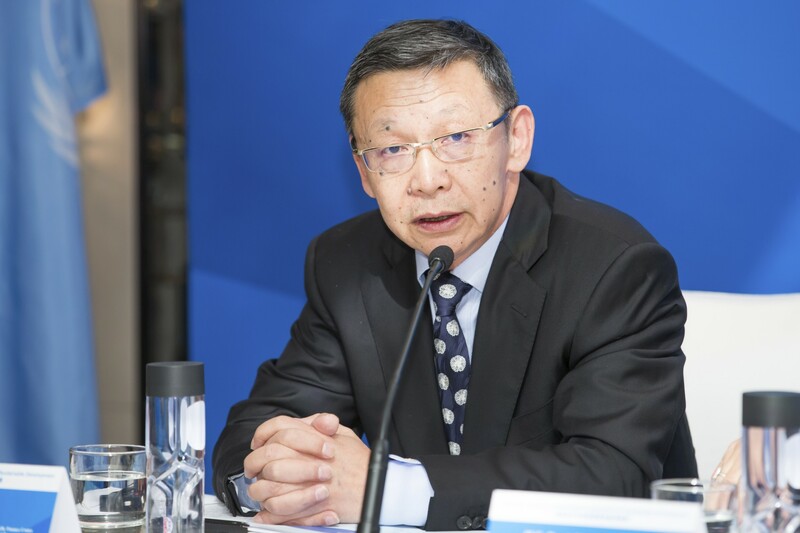 Mr. Cai E'Sheng, the chairman of the FCSSC stressed that the "One Belt, One Road" strategy will facilitate the economic cooperation and common development of all countries along the routes, most of which are developing countries, benefitting all South-South countries and all the other countries around the world. The strategy not only highly fits with the goals and objectives of the FCSSC platform, but also provides a new perspective for the overall strategic vision, pragmatic path, strong implementation capabilities and innovative thinking, greatly enriching the connotation of South-South cooperation. The main issue of the forum will be an emphasis on advancing the goals of the "Decade of Sustainable Energy for All 2014-2024", contained in General Assembly Resolution 67/215. Besides, the conference is also expected to contribute to the achievement of sustainable development as its overarching objectives, within the framework of South-South cooperation through an open dialogue among participants from governments, business, academia and civil society; to mobilize support for expanded and deepened multi-stakeholder partnership, in the context of South-South and Triangular cooperation, with a view to produce concrete results by linking training and capacity-building, financing and investment opportunities, and access to international markets; as well as exchanging ideas, best practices on existing policies, with a review to strengthening stakeholders capacities for partnership-building. The Finance Center for South-South Cooperation is aiming to promote effective communications amongst the public sectors, private sectors and international financial organizations, as well as the exchange of resources, technology and capital amongst the South-South countries to develop economic and financial cooperation between China and other South-South countries. While discussing the challenges in the global environment and sustainable development, the forum will present the solutions in the energy sector in China, including the clean technology of fossil fuels, and the utilization of new biomass energy, from technology, capital cost, business model, and effectiveness, it tries to have all stakeholders find the appropriate perspective and promote the PPP model in new energy utilization in a realistic manner.